Fifteen of the most celebrated plays of the Noh theatre repertory are given here in their entirety and five more are presented in synopsis. The translations are grounded in a critical discussion of the Noh theatre, its history and place in the court life of Japan, a description of the stage on which it is performed, its music, costumes, and masks, and the dance which is usually the high point of the performance. 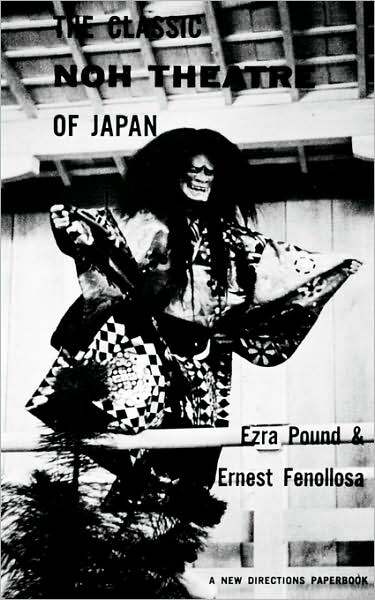 Both Pound and Fenollosa discuss the special elements of Noh poetry, and Pound’s poetic organization of Fenollosa’s authoritative translation and notes creates a fortunate collaboration.